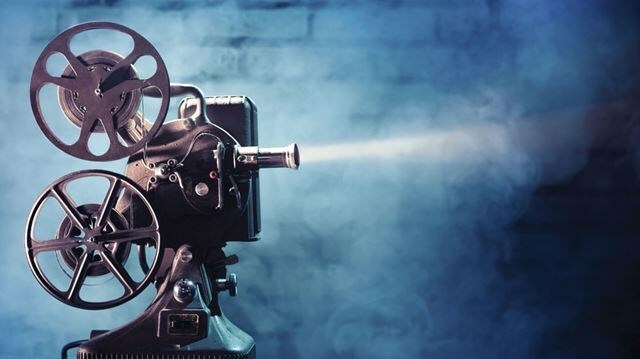 Home Review Cinemadrom "International Blockchain Network of Independent Filimmakers"
The film industry is increasingly interested in blockchain technology, this time is Cinemadrom. Cinamadrom is the platform for financing, production and distribution of film projects - based on blockchain technology. We are on the verge of entering the era of global digital currency. In2018, we finally see clear signs that the cryptocurrency, suchas Bitcoin, Ripple, Ethereum, and others, for the first time in our history, penetrates not only into the banking system, but there is global tokenization of world business. Movie production is always a time consuming and costly process. Cinema alone is not done - it is always the collective work of a huge number of specialists ranging from the authors of the film (scriptwriter, director, composer) and ending with a simple worker on the cinema area. Cinemadrom was first developed in October - 2017, the starts with Idea, concept development, and Project implementation plan. In March- 2018 the team starts doing mplementation plan, start with market research, development of WP, development of the LUT token, and development of the IBNIF Cinemadrom platform. 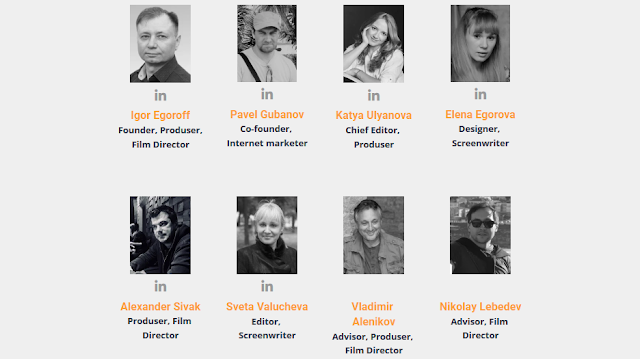 Igor Egoroff - CEO, and FOUNDER Cinemadrom is is also a Producer, and Film Director. and every second will bring profit to its creators and investors! FOR FINANCING, PRODUCTION AND DISTRIBUTION OF"
IBNIF Cinemadrom - is created on new technological, and financial principles of interaction of all participants of film production, authors, directors, producers, professionals, actors, investors, partners and spectators. 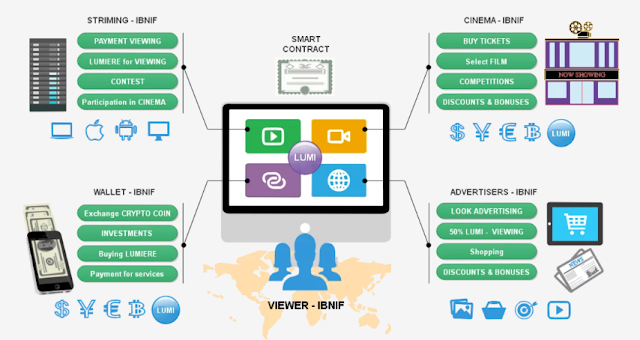 Smart Contract IBNIF Cinemadrom - is an electronic algorithm describing a set of conditions, the implementation of which entails certain events in the production of film projects. For the implementation of Smart Contracts, an IBNIF - Cinemadrom environment was created, completely excluding the human factor. For use in the Smart Contract, the value transfer uses the LUMIERE coins. Virtually independent of the amount transferred or the location of the sending and receiving parties. Also there is no any subscription fee, limits and other restrictions. If you wanted to send the transfer at 3 am on Sunday - then it will be received by the other party at this time. 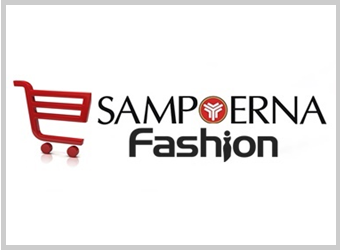 There are no restrictions on the amounts (from 1 to infinity) of transfers and payments. In banks, transfers between accounts take on average 3-7 business days, or more, if they are foreign transfers. In IBNIF, transactions take from a few seconds to several minutes depending on the amount. In crypto-currency to store the access keys to the funds, we use proven cryptography with a division into open and private keys. Similar algorithms are used by banks and other financial organizations to protect their data. Excellent divisibility, simple transfer and verification of the authenticity of virtual coins, while preserving many advantages of cash. The technology of monetizing content, services, goods and other business opportunities. Smart contracts, multi-signatures, round-the-clock monitoring and other progress made for the convenience of business and users. Smart contracts allow you to set effective and complex conditions for performing operations without a human factor. any user can invest in film projects - from $ 100. Cinema projects are analyzed by experts for investment interest and box office. Smart Contracts automatically control investment and film production projects. The investor is reliably protected, every movie project is insured against losses. #Film, #Cinema, #Movie, #Cinemadrom, #TokenSale, #Cryptocurrency, #Ethereum, #Bitcoin, #Cinemanews, #Cinematography, #Crypto, #Cryptonews, #Cryptoinvestor, #Blockchain, #Blockchainnews, #Trading, #Mining, #Ico, #Icoinvestor, #Bounty, #Iconews, #Investor, #Investing, #Moviesnews, #Lumiere, #Lut.